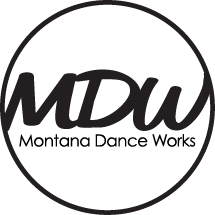 This class will be geared towards but not limited to new dancers! This class will introduce the students to class structure and focus on Creative Movement, Music, and Tumbling. A guardian may accompany your student if he/she is younger, but a guardian is not required for older students. This is the perfect way to introduce your child to dance!